I’m going to share the practical and tactical steps of how to build an audience even if you’re just getting started and it doesn’t include paid ads. But it will then help you get deep into your niches and the industry and clients that you’re serving. And if you’re not doing that, I would highly suggest you do so. For this blog post, it’s all going to be about how you can build your audience from scratch into those respective niches. 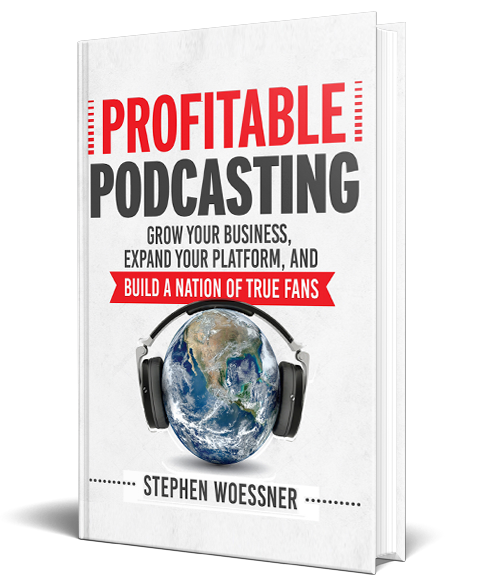 So, you may recall in episode seven, I talked about using your podcast using your YouTube series, weekly blog, or other content channels you’re currently producing and how to use that as your Trojan Horse of Sales. Strategically planning your first several episodes and the guests of those episodes is important because that will then link into building traffic and building audience quickly. To start, for your first episodes — one, two, three, four, and five — you’re going to invite friends, colleagues, and maybe even existing clients and so forth to be guests on your podcast. People who you know are going to say yes, but at the same point, you know that they’re going to share some very helpful insights with your audience, right? Because it’s always, always needs to be about being helpful to your audience. Once you have those episodes done, then part of your distribution strategy aside from iTunes and Google Play or your blog or YouTube needs to be that you are creating social media posts or a campaign of posts around each of the episodes. Then you’re going to tag your guests in those social media posts so that they can be sure to get the notification right if they’re on Facebook or if they’re on LinkedIn. They get that in their notifications and then it becomes easy for them to share. So the highlights that you’re pulling out the insight, it’s not about you. It’s about what you learned from your guest that you’re promoting within that post. It’s I enjoyed interviewing John Smith, or I am grateful for John Smith in his insights or Sarah Jones and her insights and wisdom because how that was helpful to your audience and tagging and Sarah or John in that. It’s important that they get it in their notifications. Why? Because then they’re more apt to like it, comment on it, and then share it across their platform. But you need a write it in such a way that it doesn’t sound self-aggrandizement from their point of view, right? So they’re not embarrassed to share it, that they to share it, right? It’s about sharing their insights and wisdom, and it makes it very easy to share when they do that. Then their circle of influence who are likely also in your industry will see that and find that helpful and come back and listen to the episode when they see their friend or colleague was just on your show so that it helps you start to build name recognition within that particular space and then doing that at scale. So doing that to not only your first five or six interviews and guests but doing that across if it’s a weekly youtube series during that across 52 different episodes at scale. So you’re doing that for six months, seven months, eight months, a year, two years; now you’re getting that to scale, but you’re going to start growing pretty quickly. That’s precisely how our podcast, Onward Nation, was able to get into 120 countries very quickly because we had international guests and we had guests across different industries. We developed awareness of our podcast quickly because our guests were highly motivated to share that content. In addition to tagging your guest in social media campaigns, you should also then write eBooks about their particular expertise. Create an eBook, put that on your website, and make it available for download. Make sure that your guests know that and so then share that with them. They will then pass that through to their community. Include them in your email campaigns and make sure that they’re seated into that list so that they also receive the distribution, that promotional message when you’re sharing their episodes, so they’re more apt to take that in the email then and share that out to their group and audience as well. Now, you’re starting to get deep into specific industries and clustering your guests along with your “Dream 25”. So now you’re starting to get awareness within those particular niches. Then start reaching out to thought leaders and experts who have larger audiences, larger social media profiles, and ask them to come onto the show and then using that same strategy with them and then they’ll start to retweet it and share it across LinkedIn and so forth. Then your audience will start to grow. Can you do paid Facebook campaigns and pay LinkedIn campaigns to drive traffic and drive audience? Sure you can. It also is also costly. It’s been our experience that the best way to grow audience aside from having great content is to make sure you have the right people on the show. 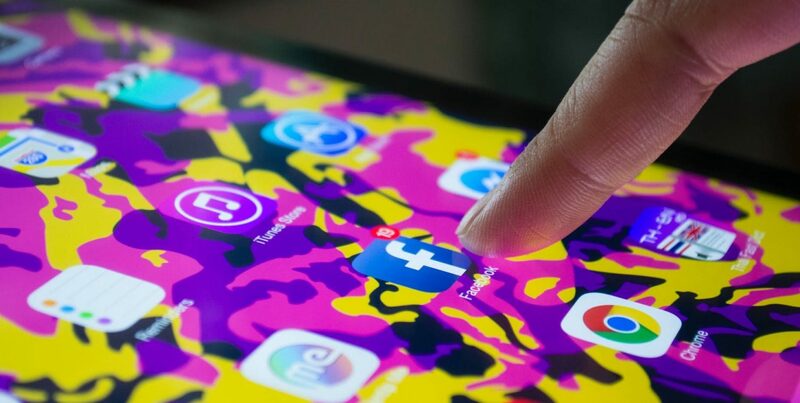 Creating great social media campaigns, email campaigns, eBooks, highlighting their content in a particular way that puts them in an excellent light because they just shared their insight and wisdom with you, and then they’ll share that out with their audience to your audience grows, and everybody wins. The ultimate resource you need to grow your business!